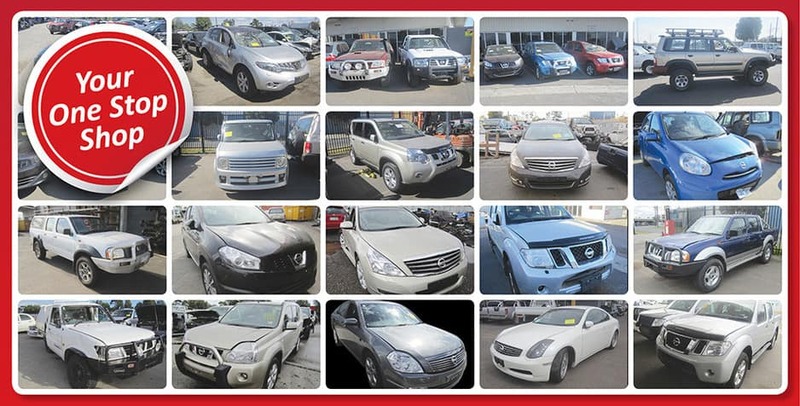 Niss4x4 Autospares is one of the few dismantlers and auto-recyclers in Australia specializing in all Nissan vehicle models including 4-wheel drives and light commercial vehicles. 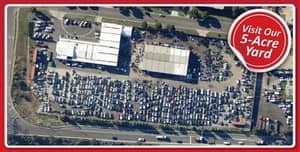 Niss4x4 Autospares is your specialist Nissan Wrecker based in Melbourne (Brooklyn, VIC 3012). 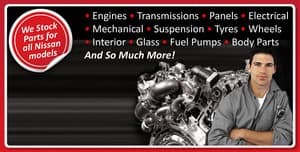 Niss4x4 autospares is committed to protecting our environment by promoting best practice and quality auto parts recycling procedures whilst providing high level of customer service as well as efficient supply and delivery services. 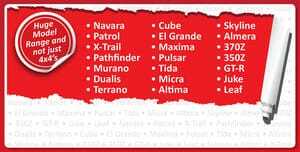 At Niss4x4 autospares we deliver Australia wide. We also offer next-day delivery services to all other capital cities. And we deliver to most regional areas. No commissions, no multiple price markup. Buy direct and save! A while back I purchased a set of roof rails from the scoundrel that owns this business. He had advertised on Ebay however when I phoned he talked me into giving him my CC details - consequently he didnt put the transaction through Ebay and I wasnt protected when what was delivered was several parts short. I took him to Fair Trading Vict. and though they put pressure on him to refund, he didn't. The only way I would have got my money back was by travelling to Melbourne and appearing before the Tribunal. Which as I live in NSW would have cost me more than the parts were worth. Dont even think about buying from this business! Sadly this business provided the worst online experience I've ever had. Failed to provide correct part, failed to honour the return and failed to refund any of the amount paid. Every interaction in trying to remedy the situation was frustrating. AND, at 85% of new cost, I would suggest expensive. Never again! I bought an engine quite a while back for my Nissan El-Grand, I spoke with Adam, he manged to give me a great deal, for a Genuine Engine. Which So far [3 Years], it is still functioning greatly, and has not caused me troubles. Bought a new engine for my Navara D40, and have had it for over a month, I can now storngly say that it is better than my original.